Profitable companies with positive environmental, social and governance credentials enjoy a natural advantage in the marketplace. We believe sustainable business practices are a source of opportunities for investors. 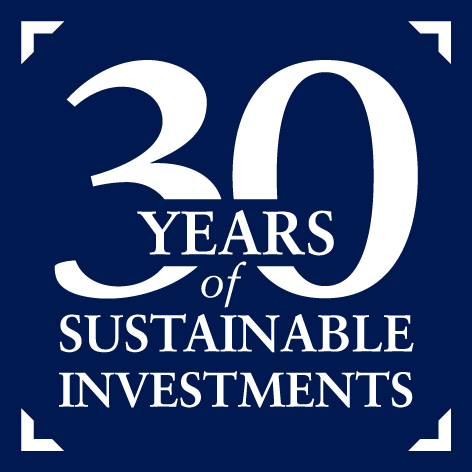 In 2019 we are celebrating 30 years of success as a sustainable investment pioneer and thought-leader. 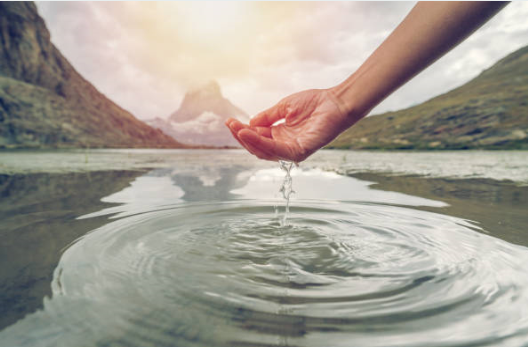 A major environmental accident of a Pharma company on the doorstep of our headquarters in Basel prompted us to undertake our first analysis of a company through the lens of sustainability. This led, in 1989, to the first dedicated mandates managed according to environmental criteria and, a few years later, to the launch of the first environmentally-oriented mutual fund. Since then, we have continued to improve our approach, including the now widely accepted ESG (environment, social, governance) factors and applying sustainability considerations at each step of the investment process. As a result, J. Safra Sarasin has been Switzerland's undisputed market leader by assets in the field of sustainable investments for years. Moreover, we take an active role in all relevant global networks in order to foster the sustainability agenda. For us, sustainability is not a niche offering for clients, but an integral part of our brand and of how we conduct our business. In our experience, lasting, sustainable returns can only be realised if the livelihood of future generations is preserved. This might require far-reaching environmental, social and regulatory changes to which sustainable investors can contribute through their actions. Arising risks can only be addressed if they are recognised early enough and integrated into the investment process. Therefore, issuers of securities need to be analysed in a broader context. In addition to financial aspects, such an analysis should comprise ecological, social and governance aspects (ESG). As such, considering ESG issues is the fiduciary duty of long-term thinking asset managers and pension funds. Besides financial considerations, we integrate ESG or sustainability aspects into every step of our investment process. Thereby we mitigate risks and harness opportunities that derive from global challenges to sustainability such as resource scarcity, population growth, the demographic transition, climate change and technological progress. Our patented and proprietary Sustainability Matrix© enables us to perform a best-in-class and best-of-classes ESG security selection process, focusing on issuers that are among the leaders in their peer-group regarding sound governance, strategic management of environmental issues and proactive stakeholder relations (employees, customers, shareholders, government authorities as well as non-governmental organisations). By integrating material ESG aspects into the financial analysis, the quality of insights and the level of confidence in the investment cases are increased.